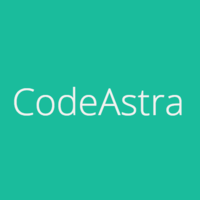 Code Astra is a 16-week full-time full-stack web development bootcamp in Hyderabad, India. 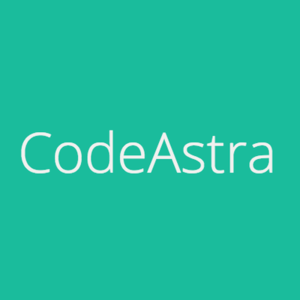 Code Astra is one of India's first coding bootcamps providing an intensive, hands-on learning experience. Students will be fully equipped to build a complete website through practical learning, discussions, live coding, projects, and pair programming. Students will also learn a variety of skills and have a complete picture of the software development life cycle: design, development, testing, and deployment. Students will learn the Software Development Life Cycle, as they are involved in all steps of software product development; Design, Development, Testing or Deployment. An email with these details has been sent to Code Astra. You've already applied to this scholarship with Code Astra.